Jack Diamond founded his own architectural firm in 1975 after an accomplished career as architect and director of the University of Toronto’s Master of Architecture program. Donald Schmitt joined Jack in 1978, and Diamond Schmitt Architects was created. 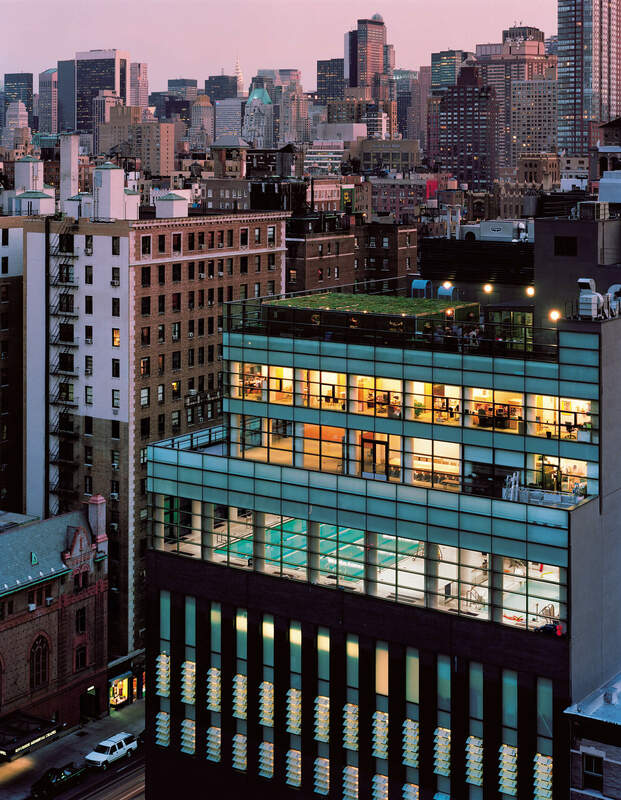 Since that time, Diamond Schmitt Architects has designed award-winning buildings across the world, consistently looking at sustainability in design and innovative new technologies so as to further user satisfaction and supply modern building operations. At Diamond Schmitt Architects, we believe the client’s program should drive any design. 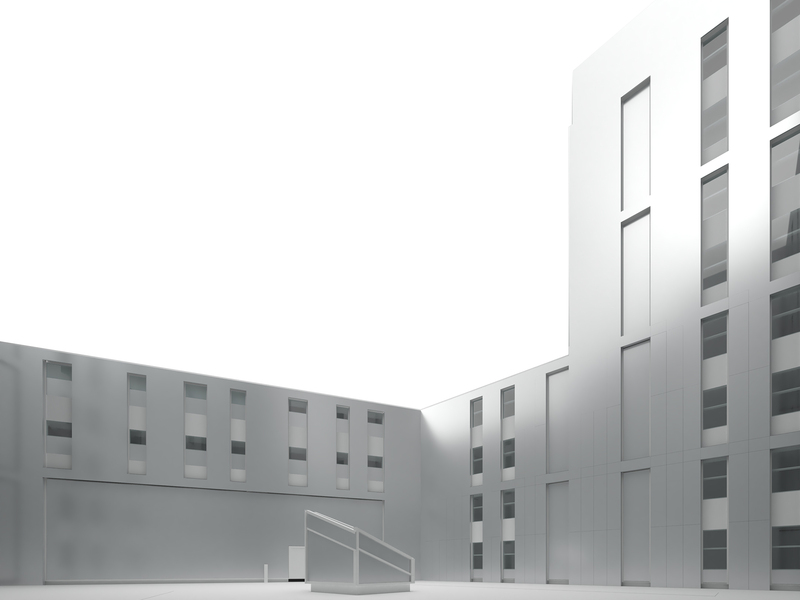 This means taking into account the unique functional demands of each project, as well as the ultimate goals of the client – aims we have achieved since our first major project at Beverley Place. 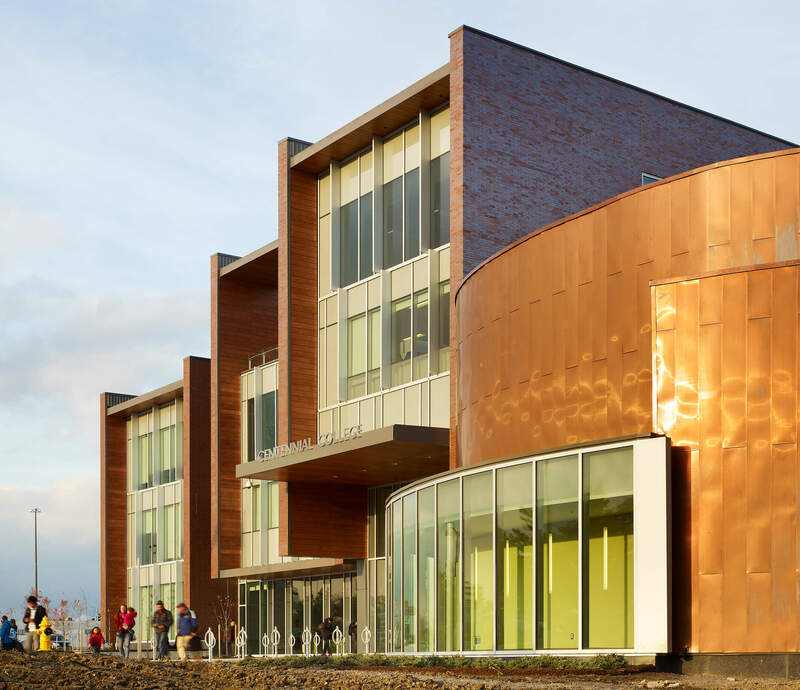 As many talented associates joined Diamond Schmitt Architects, the scope of projects grew to include schools, hospitals, theatres, and recreation centres. Our client base also grew, and in addition to projects in Toronto and Ottawa, we began designing buildings internationally, including Jerusalem, New York City, and St. Petersburg. Over the last forty years, we have been recognized with dozens of awards for our innovative designs and commitment to sustainability. Above all, we are proud to have served our community and the world by creating functional, integrated buildings that are practical, beautiful, and mindful of the environment.